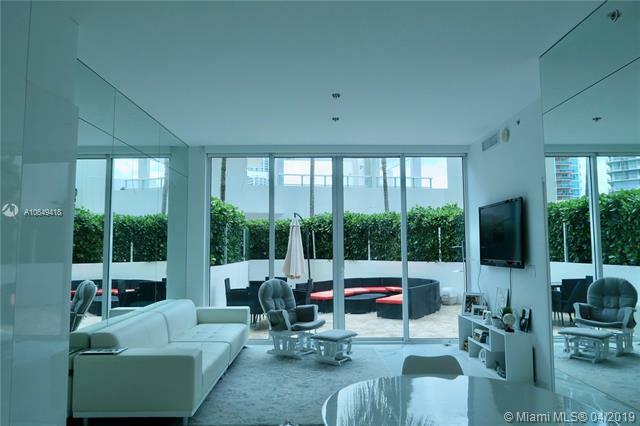 Next door the famed Icon South Beach condo is the equally in demand Murano Grande. 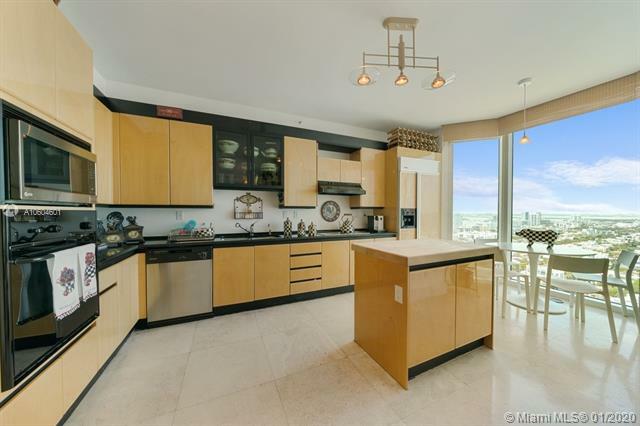 Offering lots of flexibility and a more than generous amount of amenities which among other things includes more than three acres of swimming pools and a spa, the proximity to the Miami Beach Marina is the Murano Grande condo’s icing on the cake. The Rockwell Group is the firm responsible for the Murano Grande’s outstanding lobby entrance and its brilliant common areas. The condo also has an illuminated tennis court, a plus valet parking services which are available at all hours of the day. The Murano Grande condo also includes multipurpose rooms and some landscaped grounds which are very nice to look at. More than 200 residential units at the Murano Grande offer see-through floor plans allowing for scenic vistas of the waterfront, European kitchen cabinetry complemented by granite countertops and bathrooms featuring modern designer faucets, marble floors and roomy whirlpool tubs. 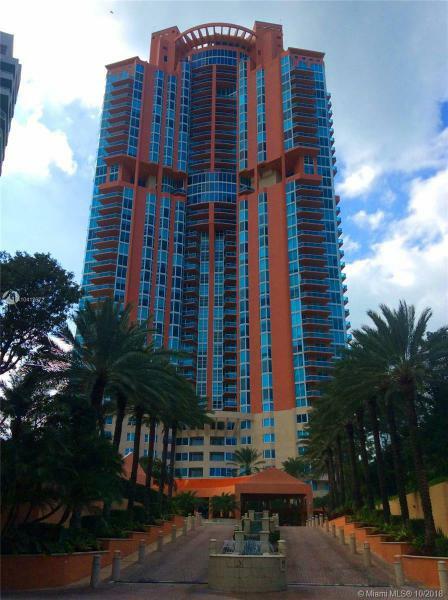 The Murano Grande condo is located in South Florida’s hottest and most diverse city: Miami Beach. 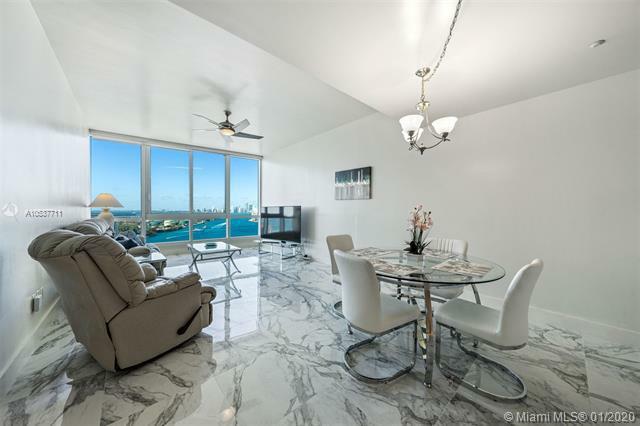 As a Murano Grande condo resident, you’ll enjoy restaurants within walking distance from the Murano Grande condo to the wonderful views of Downtown Miami and Miami Beach itself from within the Murano Grande condo. Living at the Murano Grande Miami Beach condo means always having the best of the city nearby plus a Murano Grande condo home that has everything you might need in a city that is always stylish.